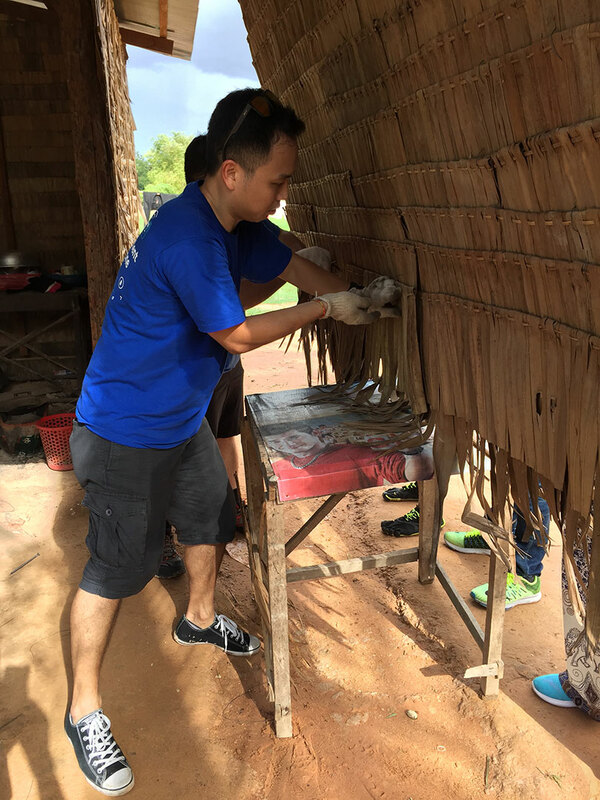 Giving back to the community, a visit to Siem Reap. Besides working on payments, we also spare time to participate in social initiatives whenever we can to help make the community we live in a better place. End of July, two from the Omise team, Visit Yindisiriwong (or as we call him, Tony) from Omise Thailand and Jason Tse from Omise Indonesia joined CyberSource’s “APAC CyberSource Customer Summit 2017” in Siem Reap, Cambodia. 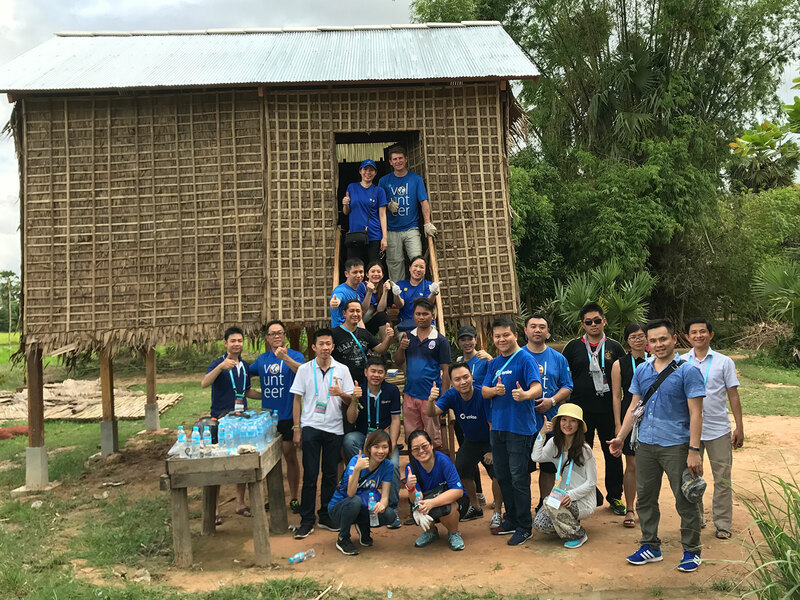 There, we joined other members from the payments community in Asia Pacific in giving back to the people of Cambodia by building foundations and houses for the locals. Each year millions of dollars flow into the tourism hub of Siem Reap, yet just outside of town the effects of that economy is hardly felt. A lot of people still struggle to make a living. 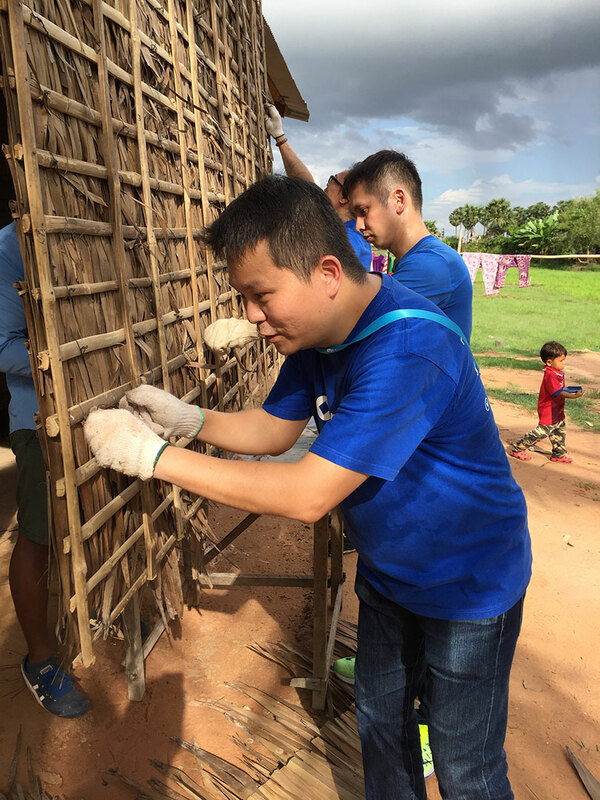 During the trip, we visited a small village tucked away in the countryside of Siem Reap where we joined the rest of the crew building shelter for the locals.